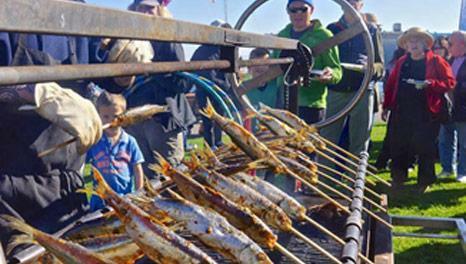 GET YOUR TICKETS to SCBC Herring Celebration 2019! 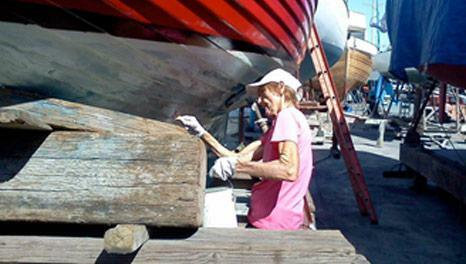 Our mission is to preserve a gathering place on Sausalito’s waterfront to engage and educate the public about our rich maritime history and small craft heritage through affordable direct experience. It is our vision that those we serve will leave educated and inspired! Learn more about our Mission to educate and inspire the public through a unique affordable waterfront experience. We will provide access and education, preserve our maritime heritage, and promote environmental stewardship. Get the latest on project progress, and hear about upcoming events! Save the date for the 2018 SCBC Herring Celebration January 28 at the Bay Model! 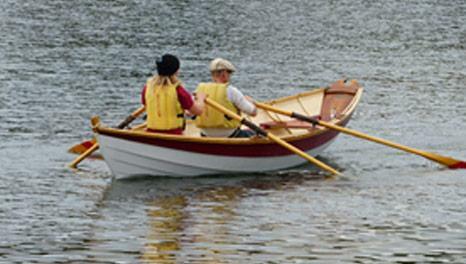 Get involved and help bring a community boating center to Sausalito! Volunteer - we have a variety of volunteer opportunities! Donate - no amount is too small at this important time in our development! Stay in touch - subscribe to our newsletter!